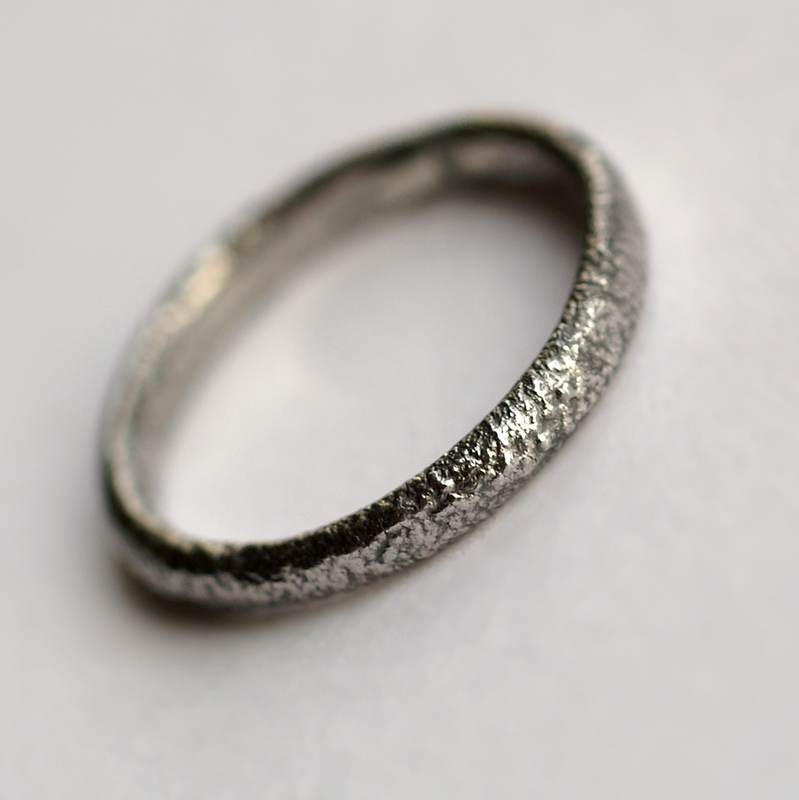 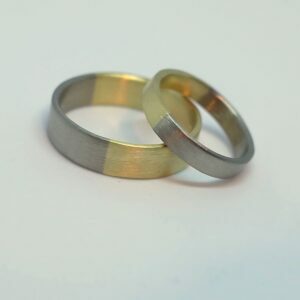 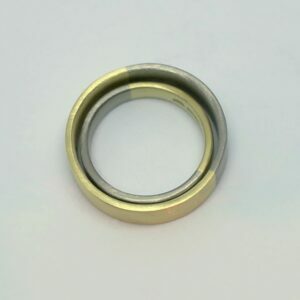 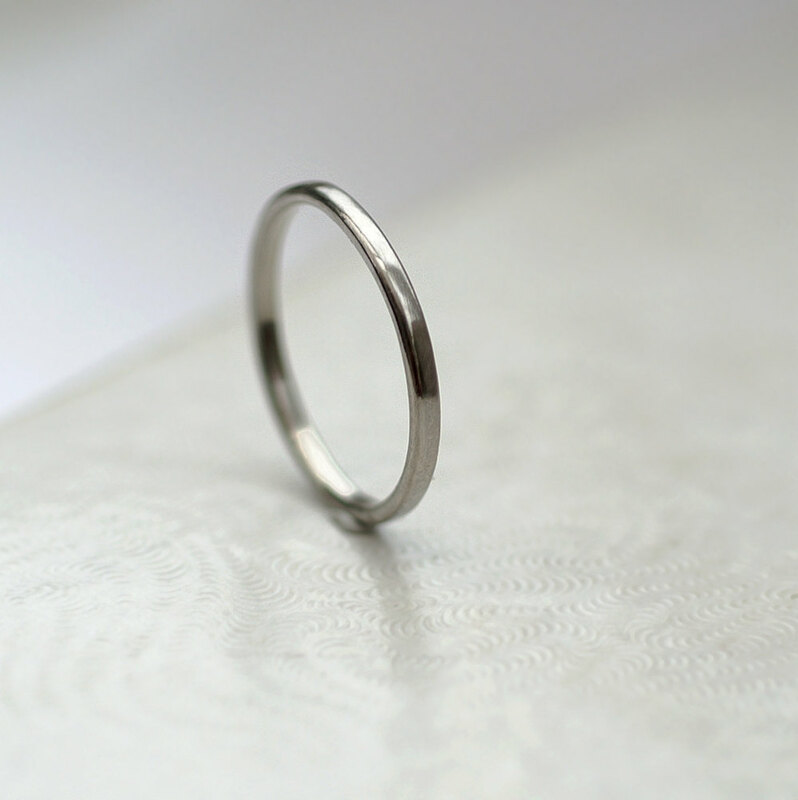 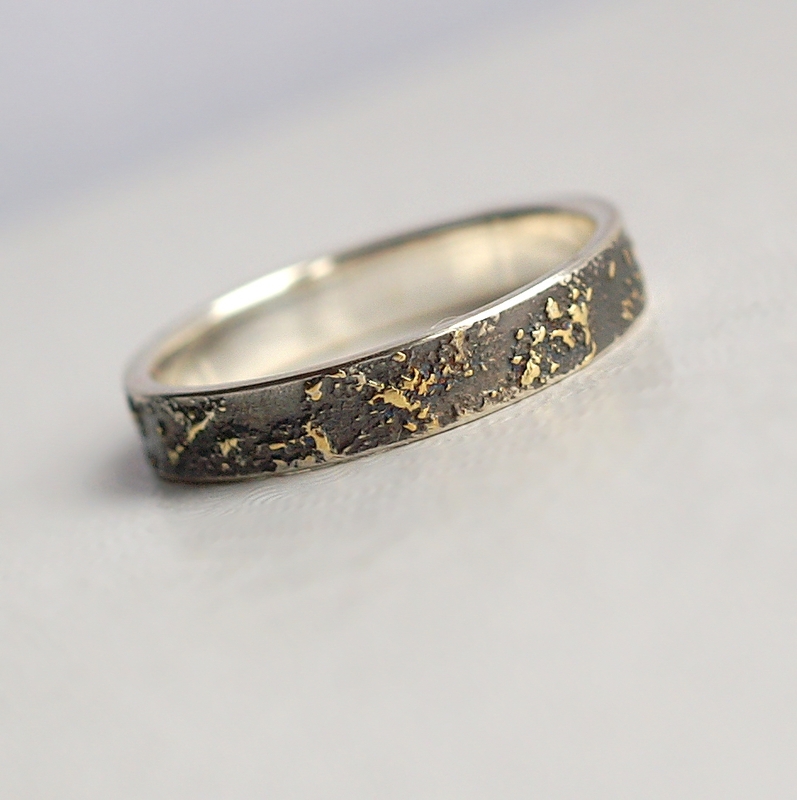 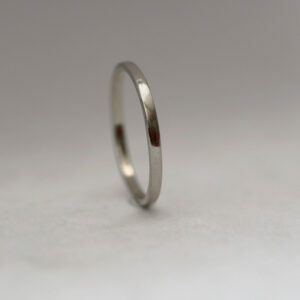 A set of 5 mm and 3 mm Wedding bands made of 18k yellow gold and 18k white gold in golden ratio. 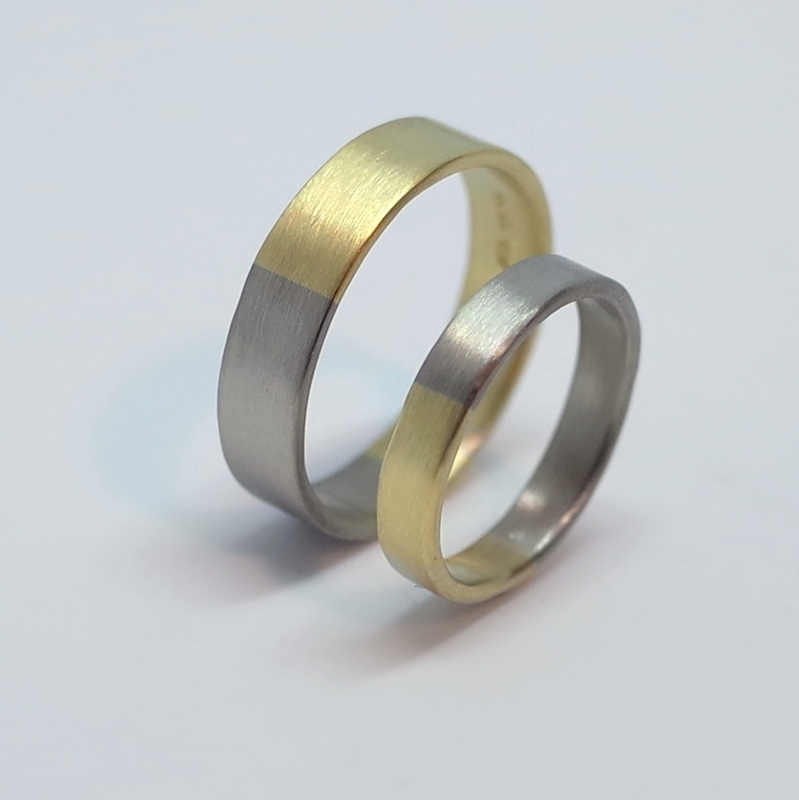 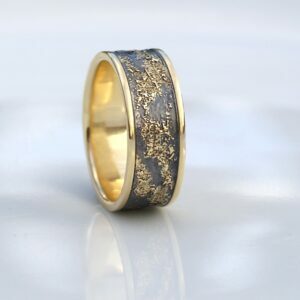 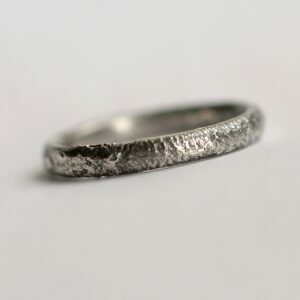 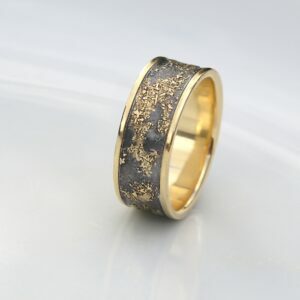 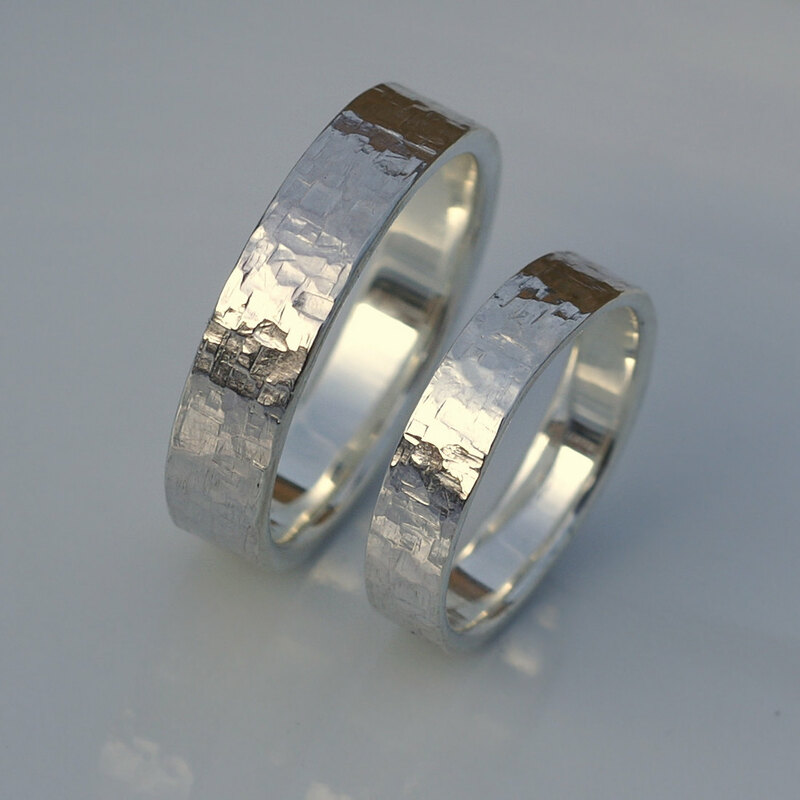 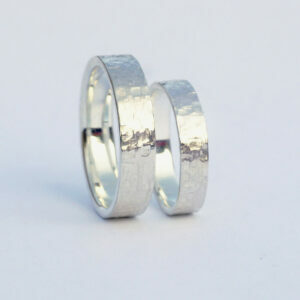 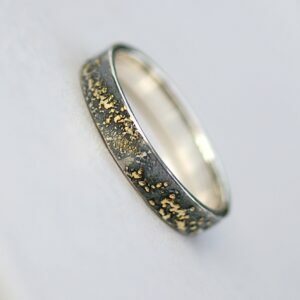 Wedding bands made of 18k yellow gold and 18ct white gold in golden ratio. 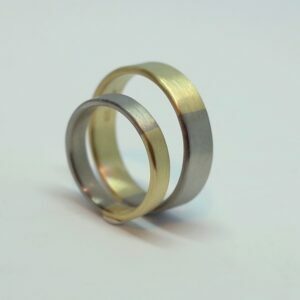 For every size I need to count the exact length of yellow and white gold sheet for them to be in the famous golden ratio (1.62:1 as exactly as possible). 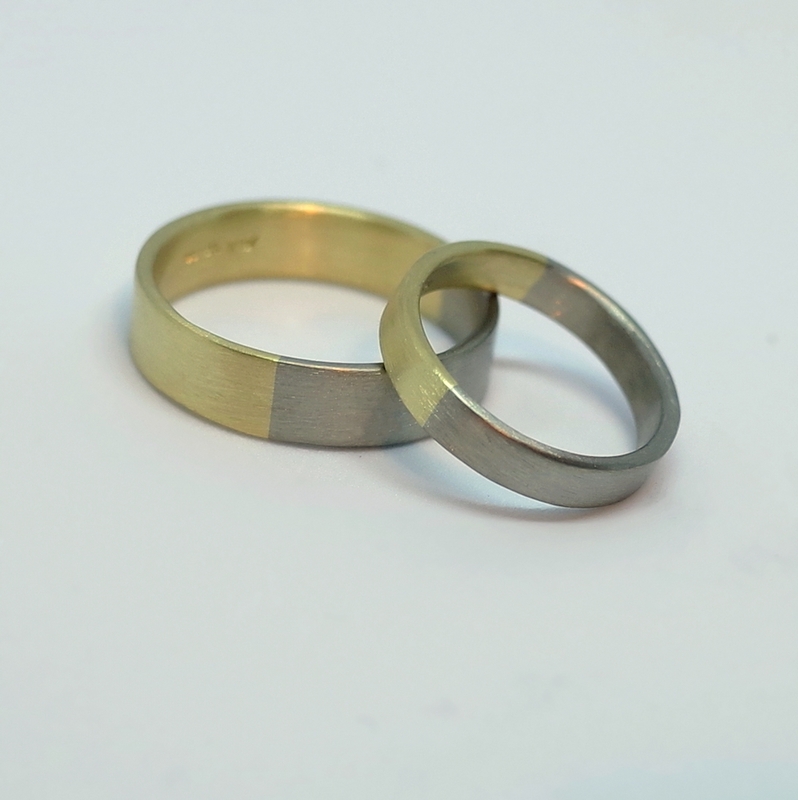 The rings for her and for him complement each other.